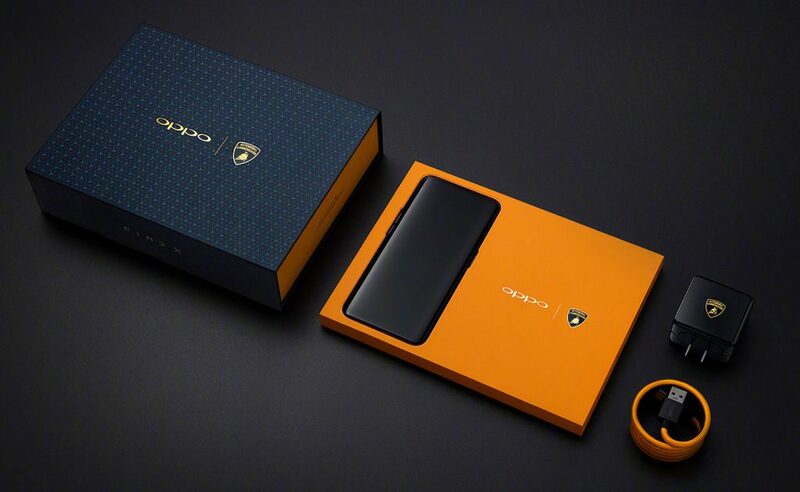 Along with the standard OPPO Find X, OPPO also introduced the Lamborghini Limited Edition version of the smartphone at its Paris event. The phone features classic carbon fiber textured back with a 3D Lamborghini car logo on it. 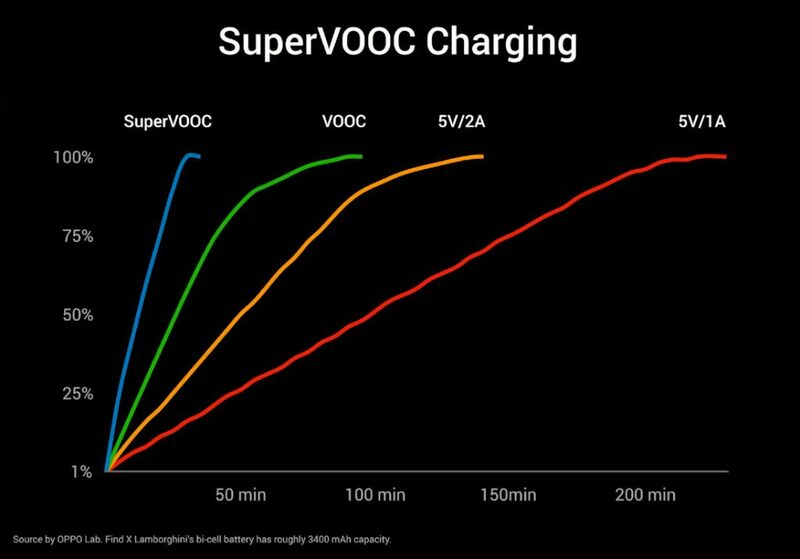 It also has the long-awaited Super VOOC Flash Charge technology that was introduced at the MWC 2016. This is based on a brand new low voltage pulse algorithm and exclusive customized super battery developed by OPPO. 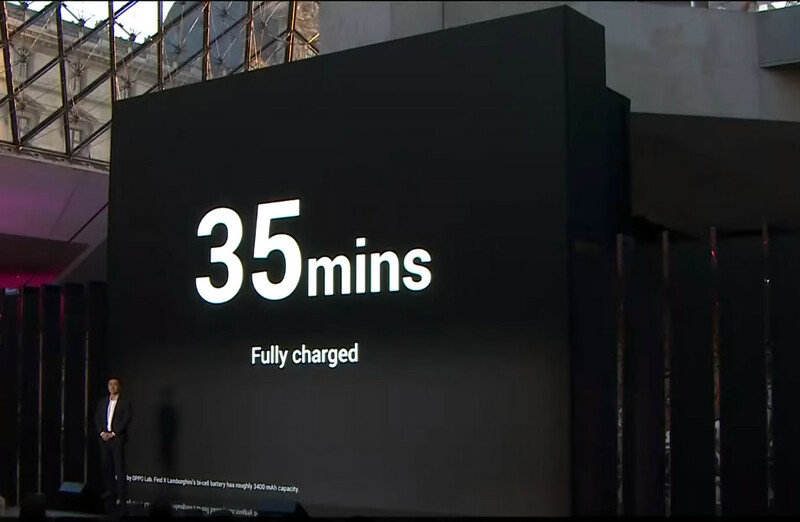 Couple of years back OPPO said that it can charge 2500 mAh battery within 15 minutes. 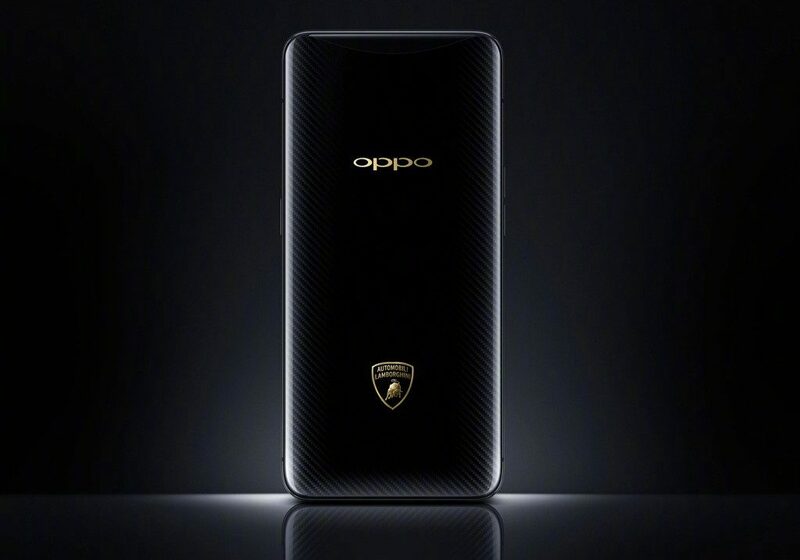 The OPPO Find X Lamborghini Edition with the SuperVOOC charging technology can charge the phone’s 3400mAh battery from 0 to 100% in just 35 minutes. This uses a powerful 10V / 5A (50W) SuperVOOC charger. Other specifications are same as the original Find X, including a 6.42-inch (2340 x 1080 pixels) Full HD+ AMOLED 19:5:9 aspect ratio Panoramic Arc display with Corning Gorilla Glass 5 protection, Octa-Core Qualcomm Snapdragon 845 SoC with 8GB of RAM, Android 8.1 (Oreo) with ColorOS 5.1, 16MP rear camera with LED flash,OIS, secondary 20MP rear camera with AI portraits and AI scene recognition and 25MP front-facing camera. 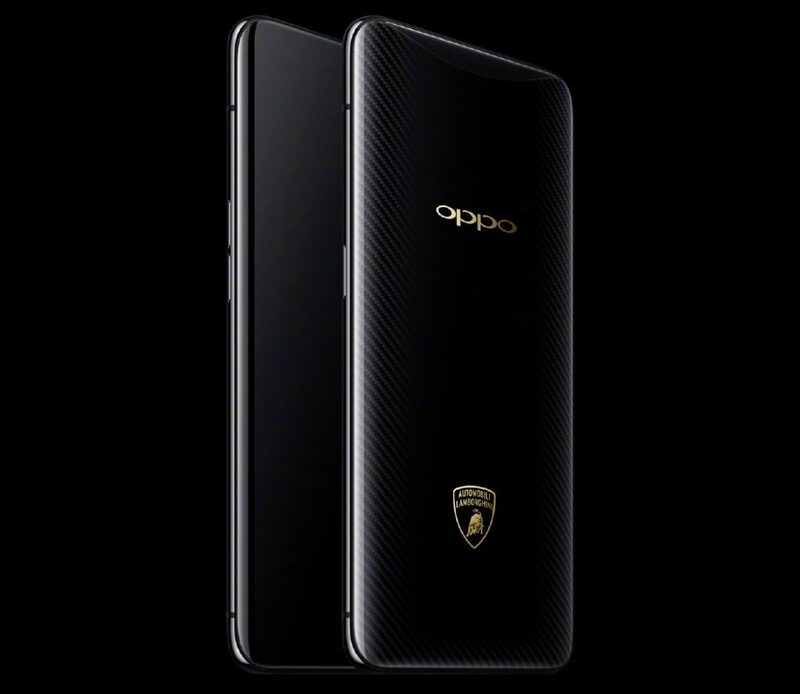 The OPPO Find X Limited Lamborghini Edition with carbon fiber back and 512GB storage is priced at 1699 Euros (US$ 1,970 / 1,34,470 approx.). It also comes in a special box. It should be available in August along with the Find X.